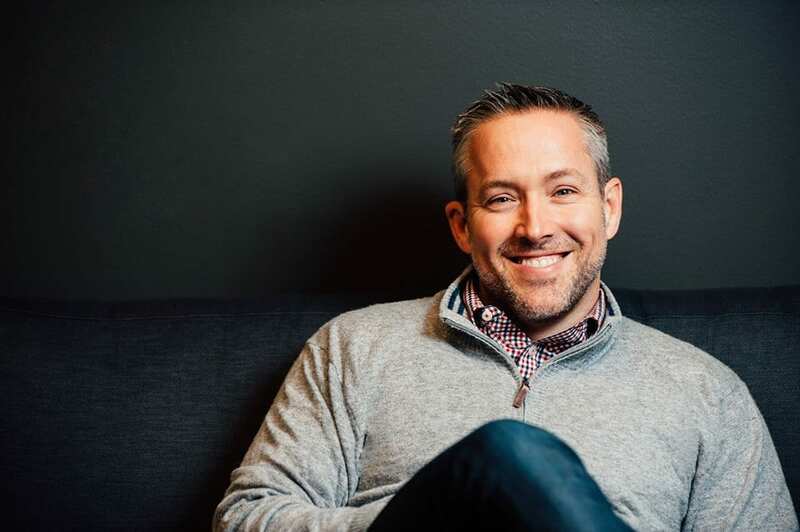 Pastor JD Greear, of Raleigh-Durham, North Carolina, was just recently elected President of the Southern Baptist Convention. The newly-elected president says God put six areas of concern on his heart, giving him a sense of calling to run. Greer has publicly noted that the elevation of people of color in SBC leadership is lacking. “As we all know, the United States is changing, and because of that, in order for us to be able to meet the questions and challenges that we are presented with in our society, we need perspective and wisdom that our members of color are bringing to us,” he suggests. Since evangelism was a heavy focus of outgoing President Steve Gaines, Greear wants to continue that work. Greear stressed that making disciples of all nations is the job of individuals, not leaders alone. He wants church members to take the responsibility of evangelism into their own hands with the help of their leadership. Greear has set a long-term priority for his church to focus on church planting, and now he wants to implement it across the entirety of the SBC. The Raleigh-Durham area is known for having a large population of college students and like-aged adults. His goal is to maximize his efforts on them in order to help them grow and cultivate their spiritual gifts. While Greear makes sure to touch on the younger generations, making sure they feel welcome in the convention just as their relatives in generations prior, he also focuses on women in the church. During a question and answer forum, Greear was specifically asked about the role of women in the SBC, and what he, as president, could do to help women in the church feel more comfortable, especially after abuse allegations. He also alluded to the fact that some churches have “education problems” that incorrectly believe cases of abuse should be handled internally, without authorities involvement.